Atlas, Rise! 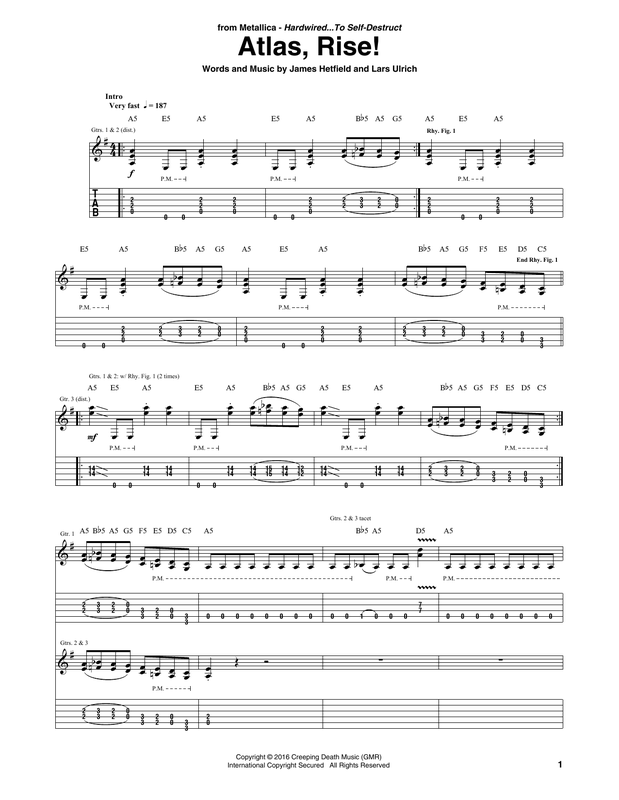 guitar tab, as performed by Metallica. Official, artist-approved notation—the most accurate guitar tab on the web.